Some of the greatest works of art come out of loss. The flood of emotion can inspire artists, particularly musicians, to reach new heights. 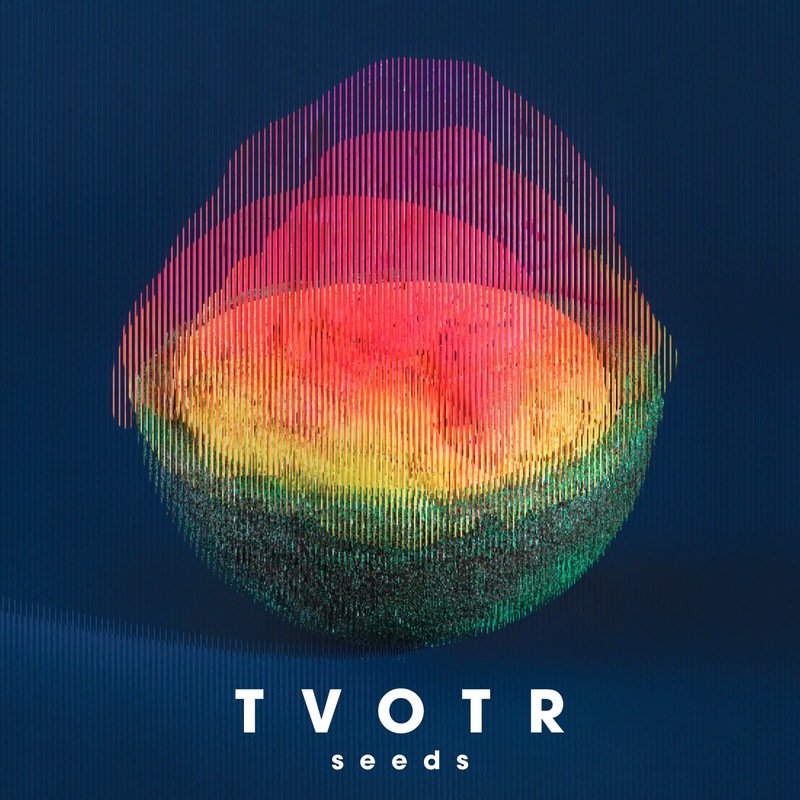 That's the hope many had when TV On The Radio announced that they would be releases Seeds, their first album of new material since band member Gerard Smith succumbed to lung cancer three years ago. Alas, sometimes tragic loss results in leaving those closest to the deceased to be set adrift. That's really what has happened with the new record. A hazy veil is cast over much of the record, as though the band don't know how to proceed and simply retreat to what they know best. As a result there is a startling lack of emotion on the record. "Test Pilot" is so laid back that it almost sounds like the band were sedated. The slow space-aged R&B of "Careful You" is nothing we haven't heard before, or better. The sense of urgency does pick up for "Happy Idiot", but it still lacks the intensity to make it click to its full potential. The fuzzy guitars on "Winter" are promising, but they never really match up with the vocals or virtually non-existent rhythm section. We do get some moments of intrigue. There's a Byrds-like pop underlying the gloss and shimmer of "Could You". "Lazerray" has a pronounced NYC punk influence, sounding almost like it was built atop the chassis of a Ramones tune. Beginning with two minutes of sombre instrumental, "Ride" breaks out for a life-affirming final 4:30. The most cathartic moment comes on the title track which closes out the record. It's the complex, multi-faceted instance of rebirth that one hoped would be far more prevalent throughout the album. Hopefully the final crescendo bodes well for the band, because as it stands TV On The Radio are artists in dire need of revitalization and the spark of a new direction.